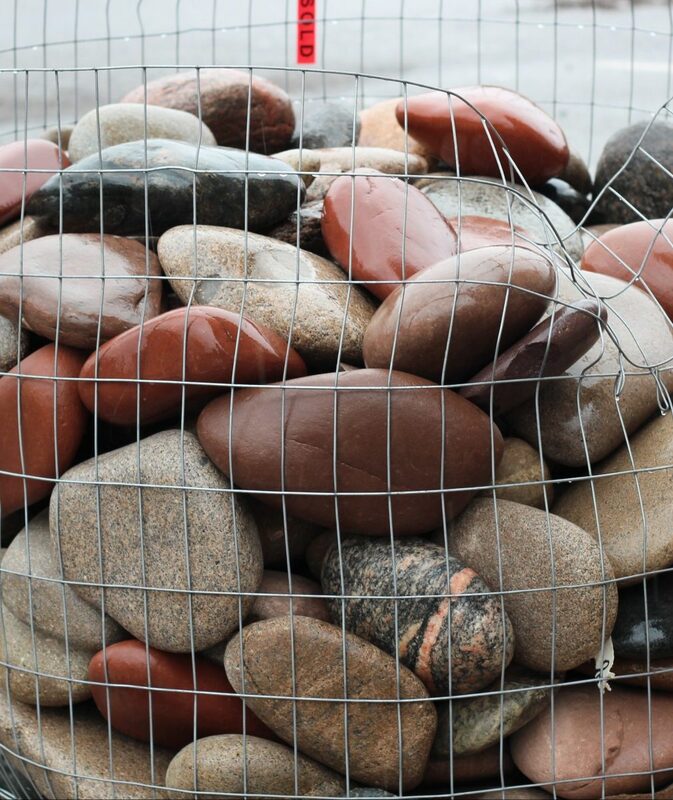 Sourced from northern Ontario, this beautiful granite river rock is recommended as a decorative cover that will prevent soil erosion and reduce annual maintenance. 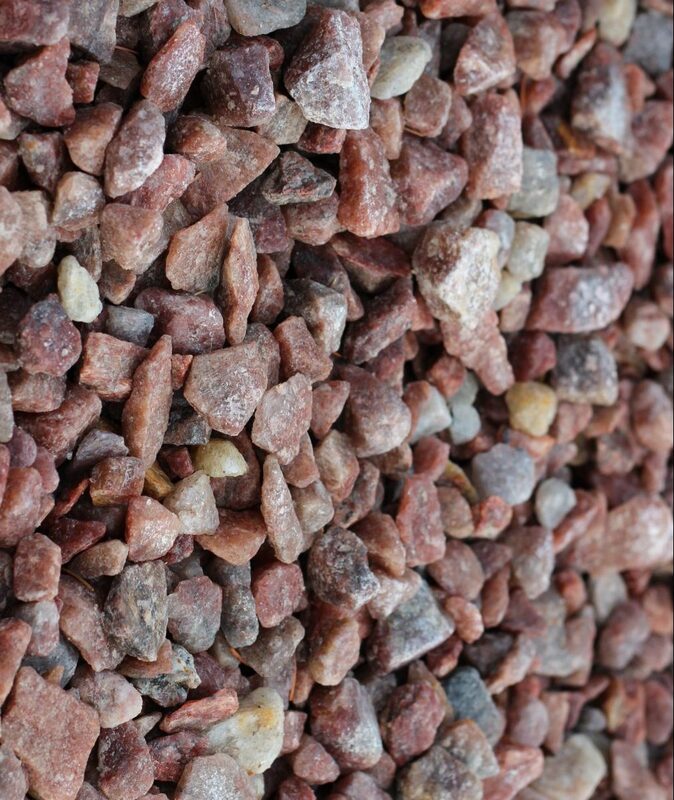 Recommended as a decorative ground cover that will help prevent soil erosion and reduce annual maintenance. 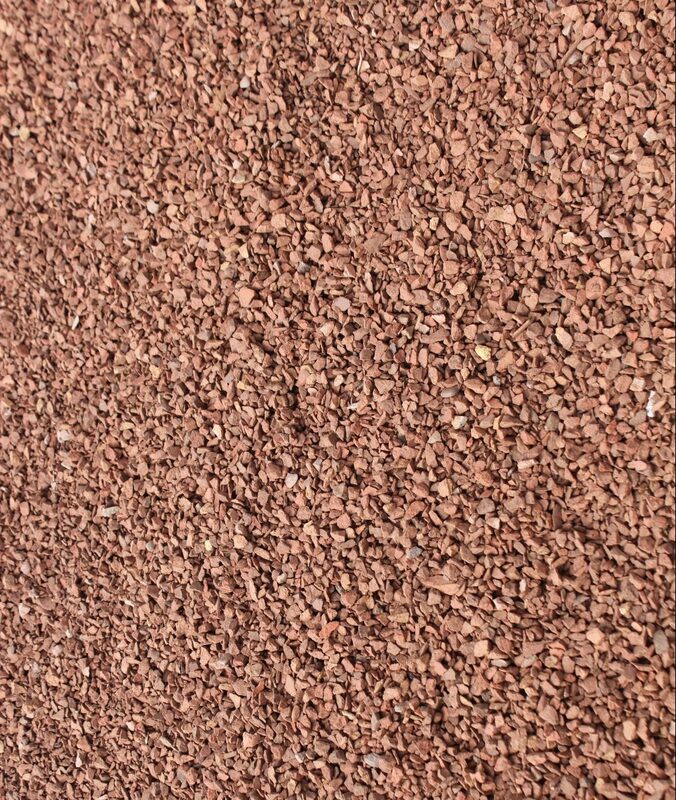 Recommended as a decorative ground cover. 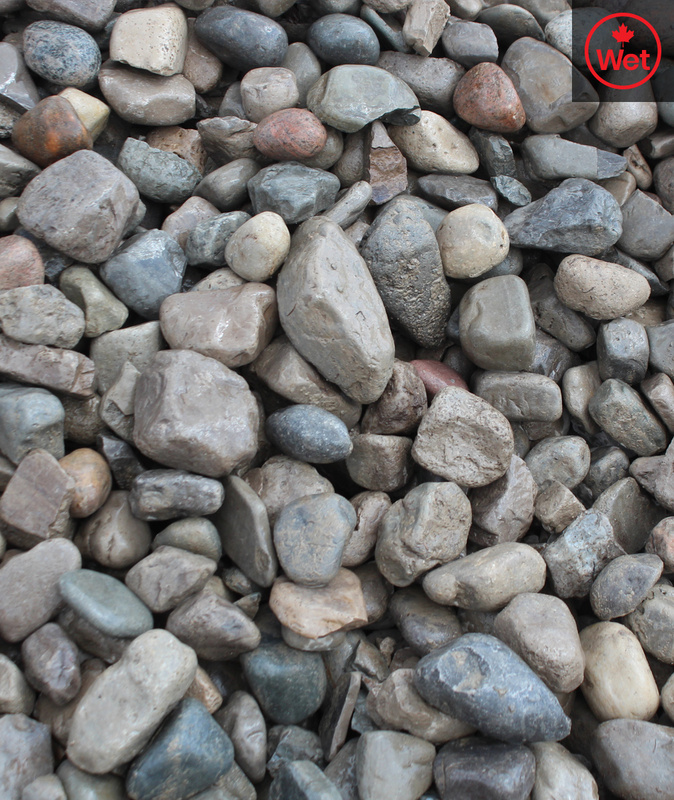 It can also be used for playgrounds, walkways and dog runs. 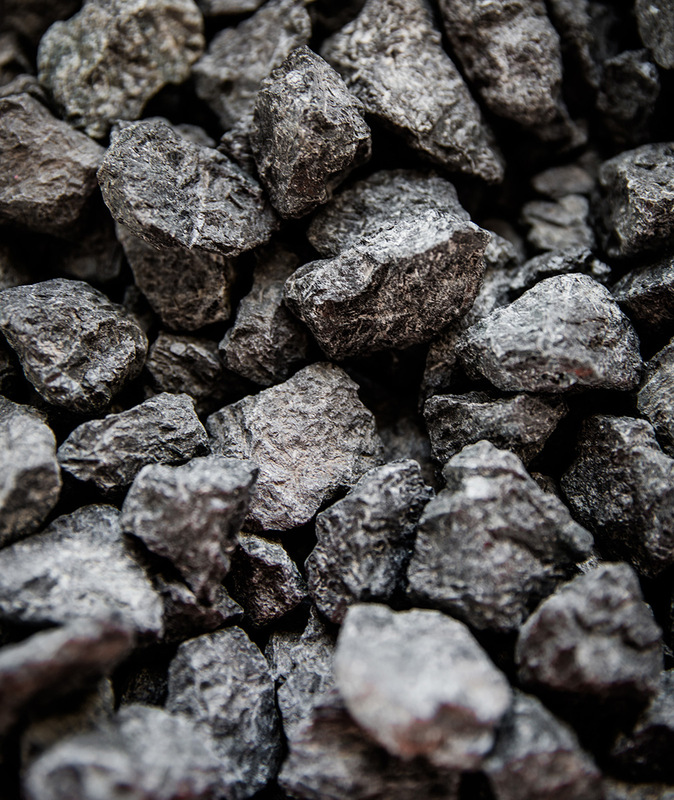 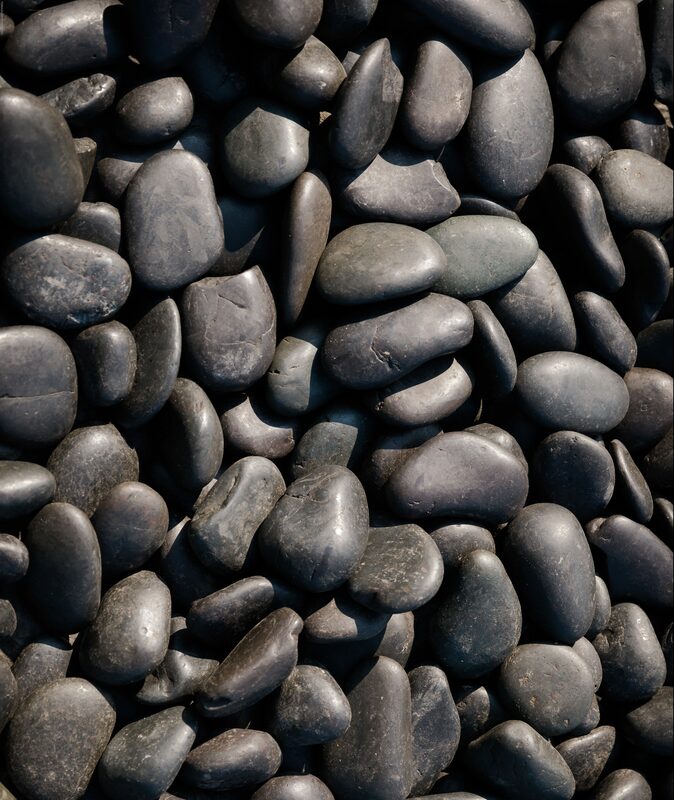 Add a classic, natural style to your landscaping with our Ornate Polished Black Pebbles. 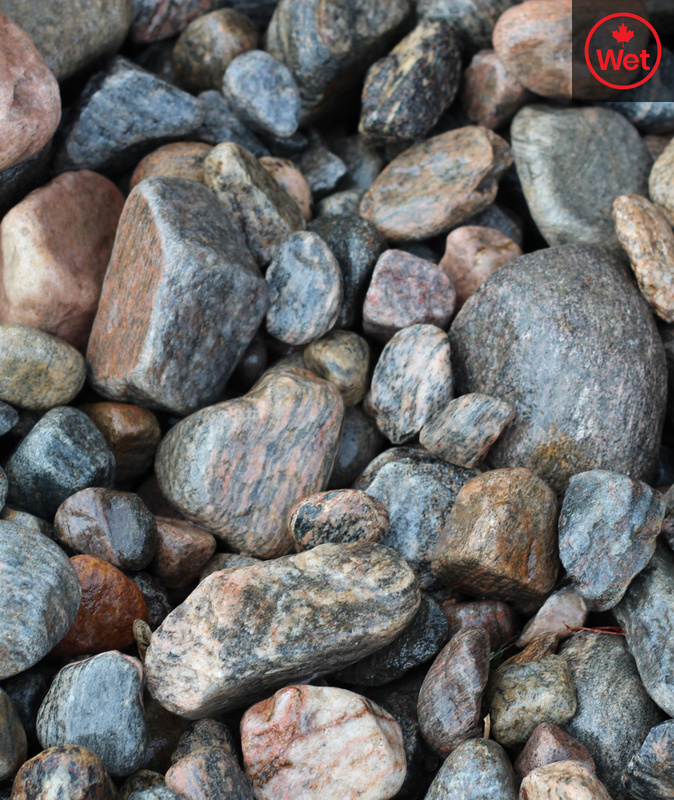 Give a bold, strong style to your driveway or high traffic pathway with our ebony black granite stone. 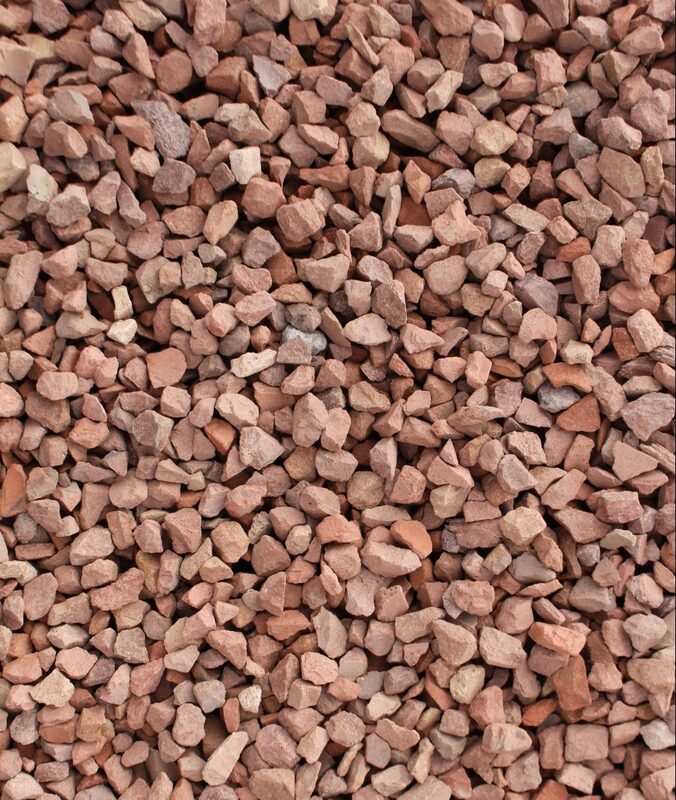 Recommended for surfacing driveways or as a decorative ground cover for landscaping. 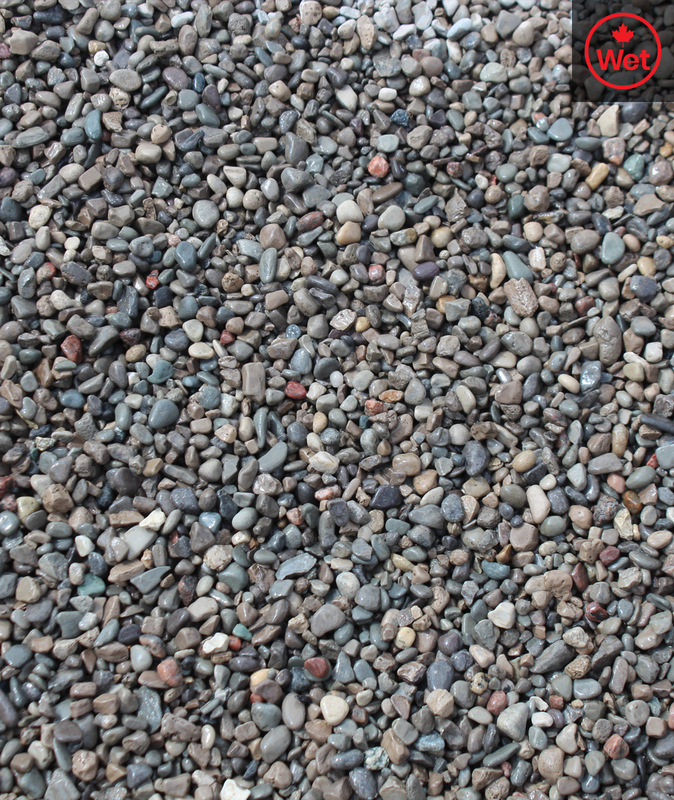 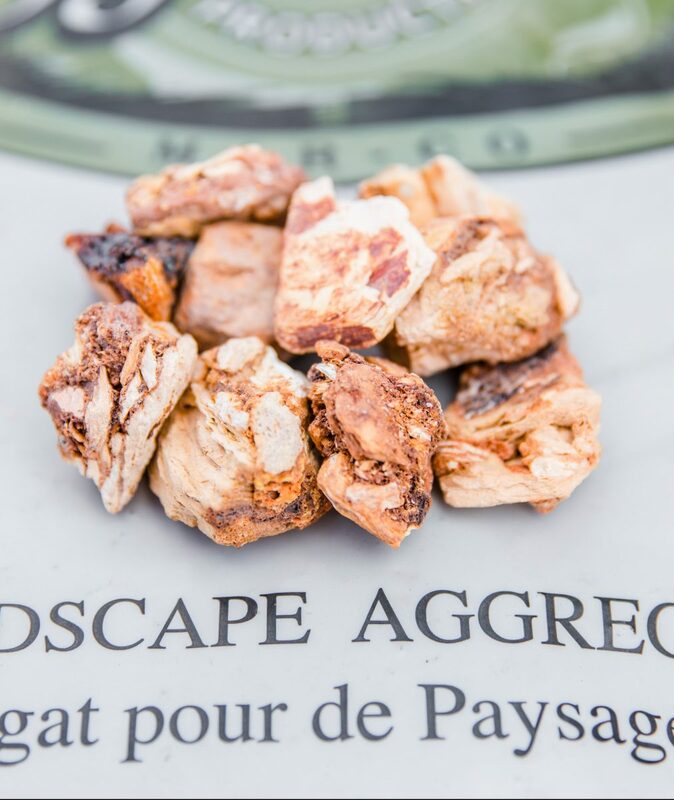 A unique colourful volcanic stone commonly used in pathways and gardens. 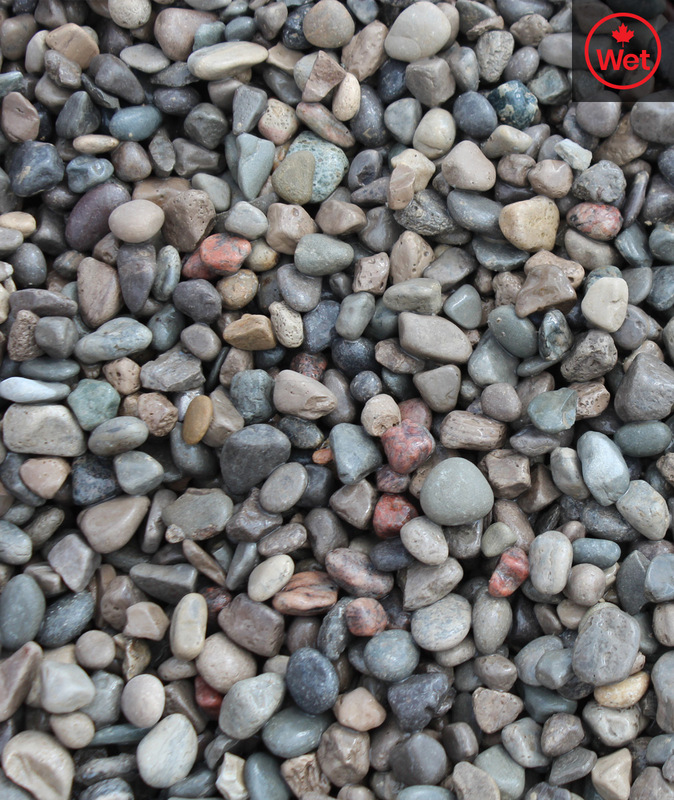 A unique colourful quartz stone commonly used in pathways and gardens. 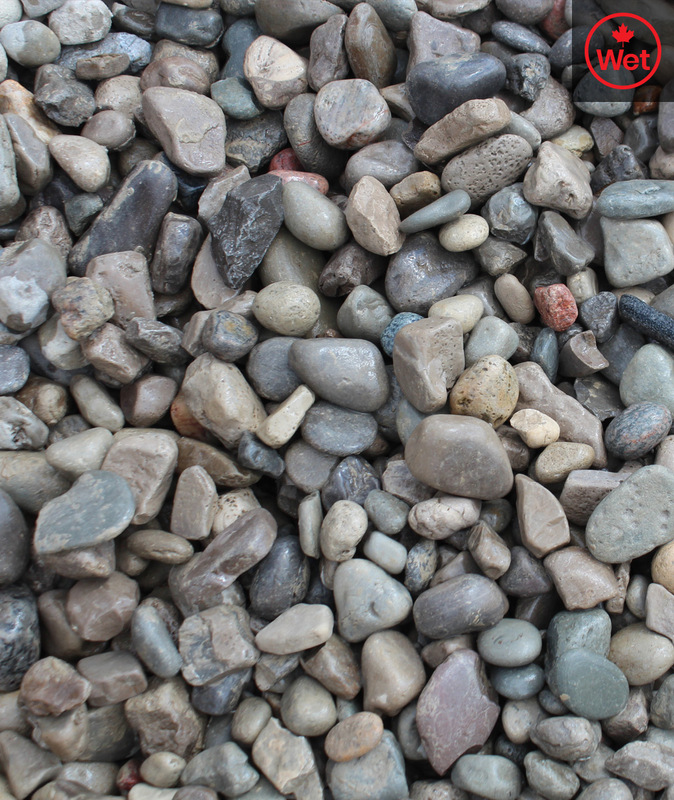 Smooth skippers in various sizes and colours that are sure to make you landscape or garden pop! 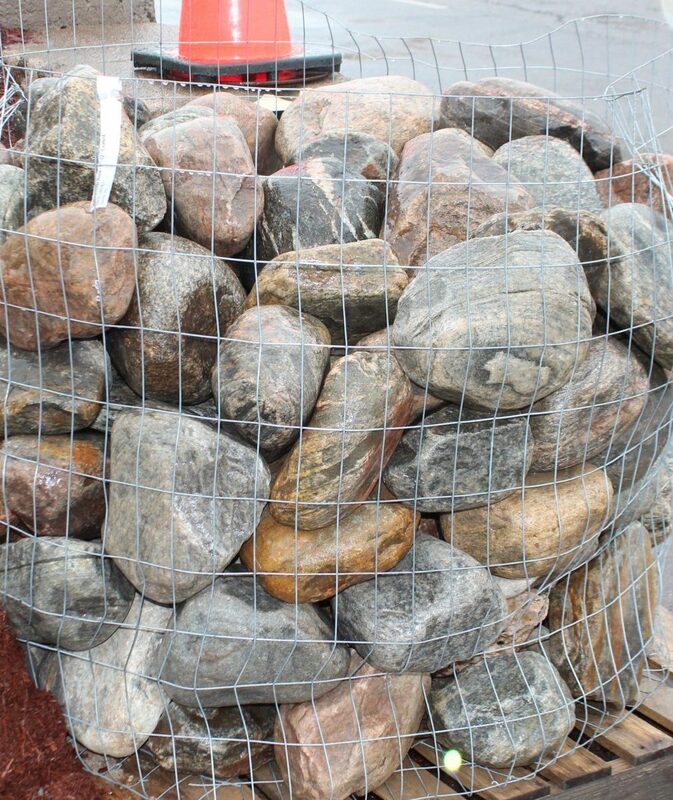 Natural granite rocks in various sizes and colours to accent your landscape or garden.